Home Archive by Category "Upcoming Events"
This week is sponsored by Adina and Jeffrey Soclof. 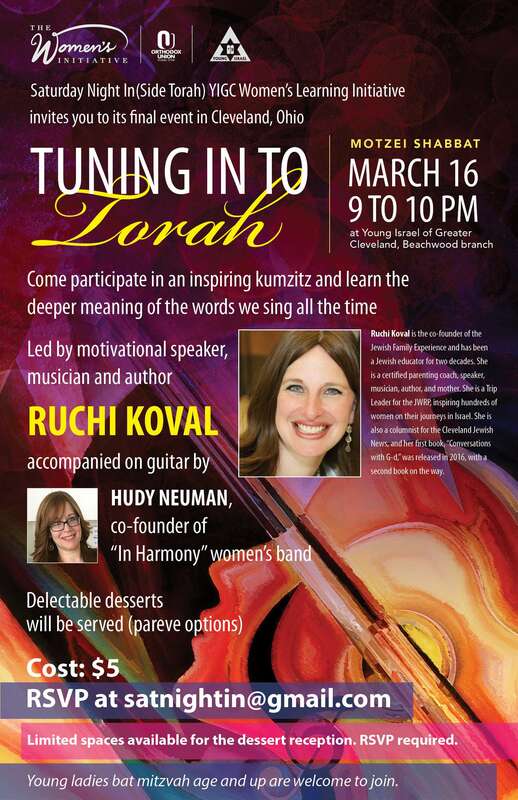 Reminder about two upcoming Young Israel events! Early Bird Deadline extended until January 27th! Sign up ASAP to secure your spot! Early Bird Deadline extended until January 27th! Sign up ASAP to secure your spot! Deadline February 8th! Rabbi Ron Yitzchak Eisenman at YIGC this Shabbos! Please join us this Shabbos at the Stone Synagogue where Rabbi Ron Yitzchak Eisenman will speak in the morning before Mussaf and give a lecture after Kiddush open to the public. Young Israel Wine Tasting Event this February 24th, sign up soon!